Barbara-Oslo: Chia, chia and more chia!! 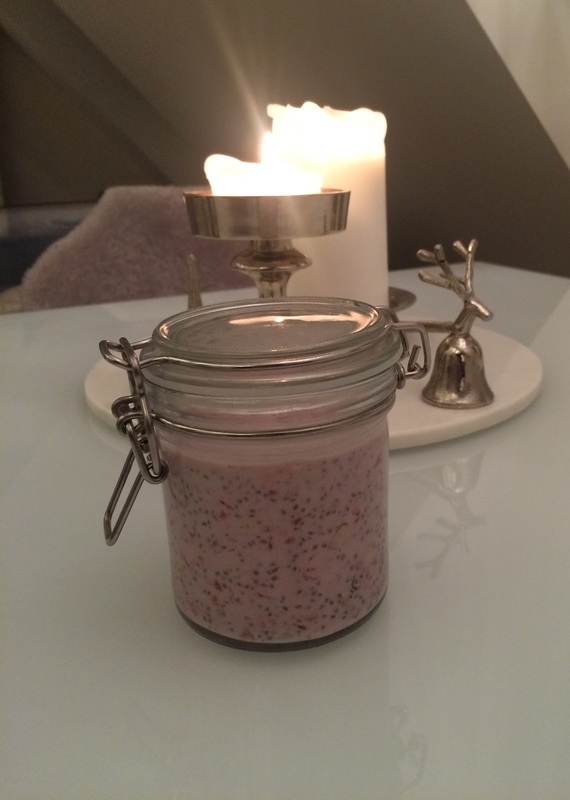 Some days ago I told you I was going to try some recipes with chia.... well, I have and I am just amazed! Chia seeds are some of the healthiest food you can eat and they are an excellent source of omega-3. I found a recipe in Caroline's blog and I wanted to tried it out. Mash the berries and incorporate the other ingredients. You can top it with almond butter or peanut butter and some berries, then it taste even better!